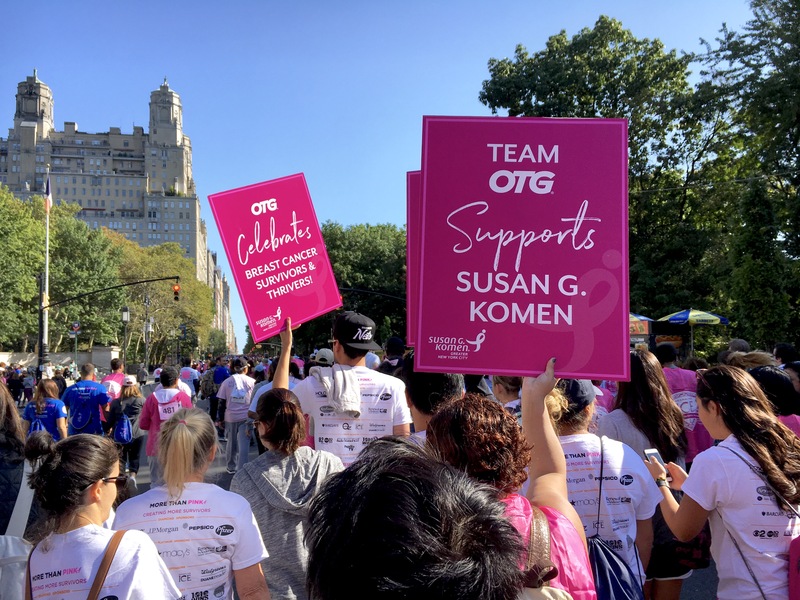 OTG is excited to celebrate NYC Pride with a selection of limited-edition rainbow treats at EWR/C’s Mélange Bakery, along with a donation on behalf of OTG Charities to local LGBTQ partners. 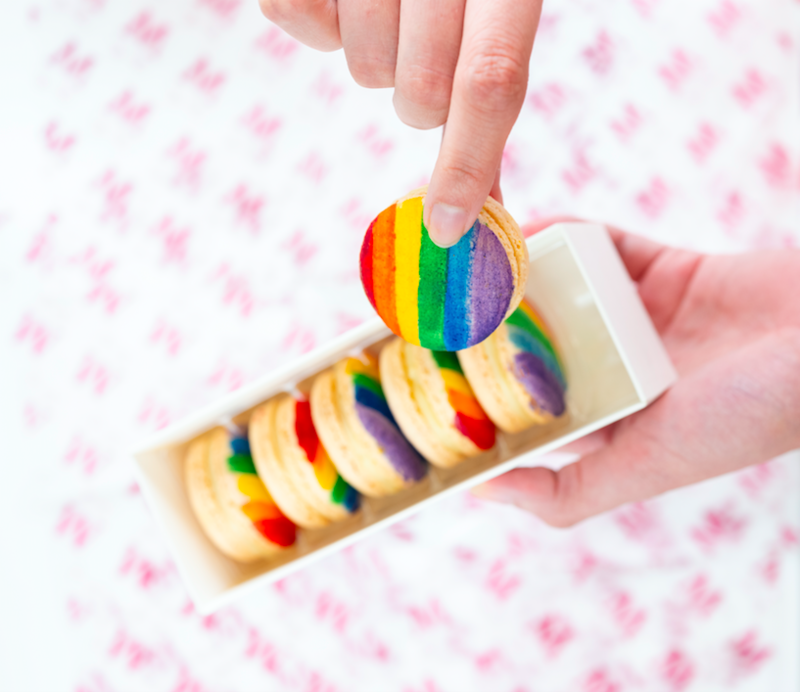 Available now until June 24, items include rainbow-colored macarons filled with vanilla ganache and a seven-layer rainbow cake made with an almond base, raspberry jam and chocolate ganache. Each of these colorful treats are baked fresh, on-premise at Mélange. 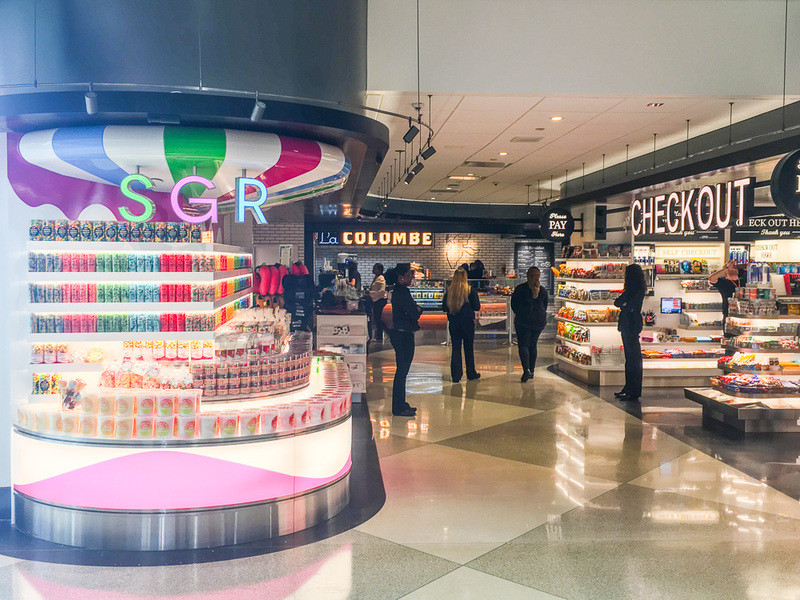 So treat yourself #preFLIGHT and fly with pride! 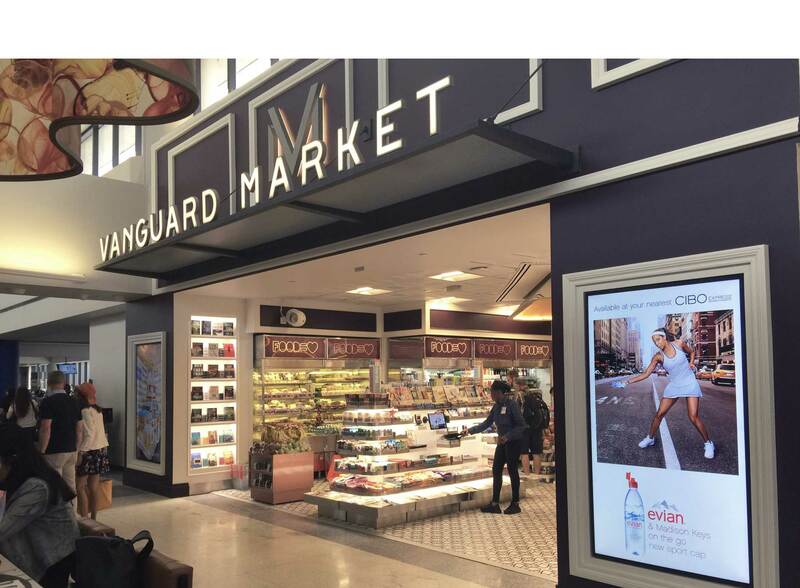 Now open at our Newark Liberty International Terminal C Experience, a newly renovated Vanguard Market has opened alongside it’s neighboring restaurant concept.